Health: Calcium Intake is Important - Something New Everyday! Calcium is a mineral that plays an important role in the development and maintenance of the bones. 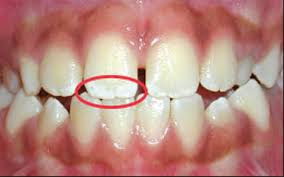 Calcium is also needed in tooth formation and is important in other body functions. 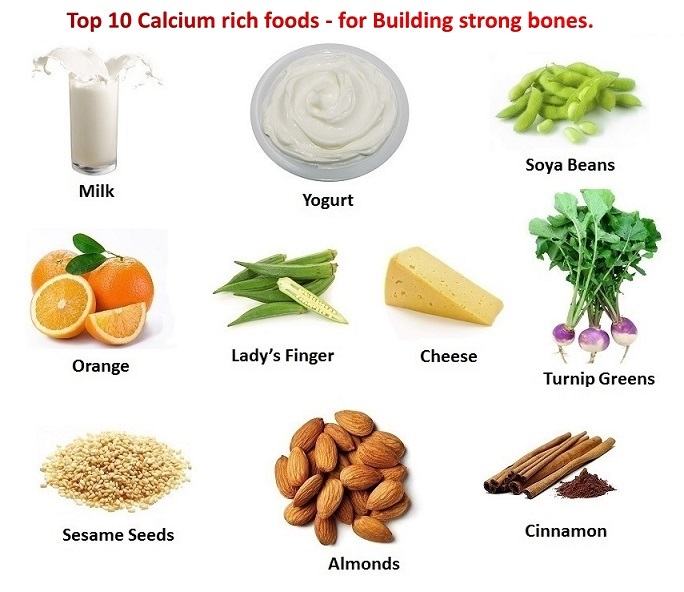 Calcium is one of the most important and most abundant minerals in the human body. 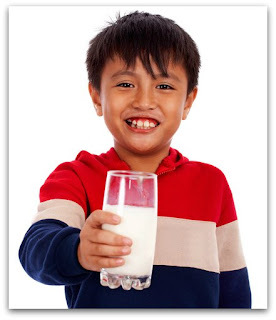 Dairy products are the major source of calcium. Eggs, green leafy vegetables, broccoli, legumes, nuts, and whole grains provide calcium but in smaller amounts than dairy products. 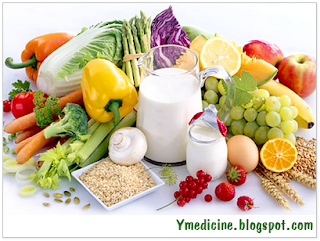 Only about 10-30% of the calcium in food is absorbed into the body. 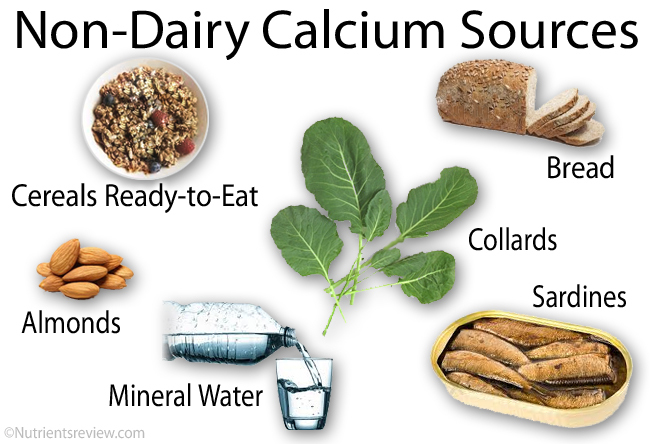 Calcium must be broken down by the digestive system before the body can use it. Calcium is absorbed into the body in the small intestine. The absorption of calcium is influenced by such factors as the amount of vitamin D hormone in the body and the level of calcium already present in the bloodstream. The "fizz" in fizzy drinks like soda and Champagne inhibits the absorption of calcium and takes calcium out of the bones. About 99% of the body's calcium is stored in bone tissue. The remaining 1% of the body's calcium circulates in the blood and other body fluids. 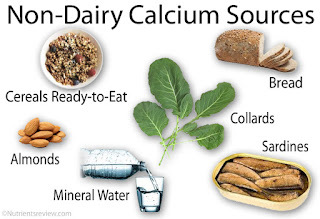 What are Calcium's main functions? Calcium in the bloodstream plays an important role in blood clotting, transmission of nerve impulses, muscle contraction, and other metabolic activities. In the bloodstream, calcium maintains a constant balance with phosphate. Always hungry? 12 reasons you need to take it more seriously! 10 Golden Rules for Protecting Your Bones!